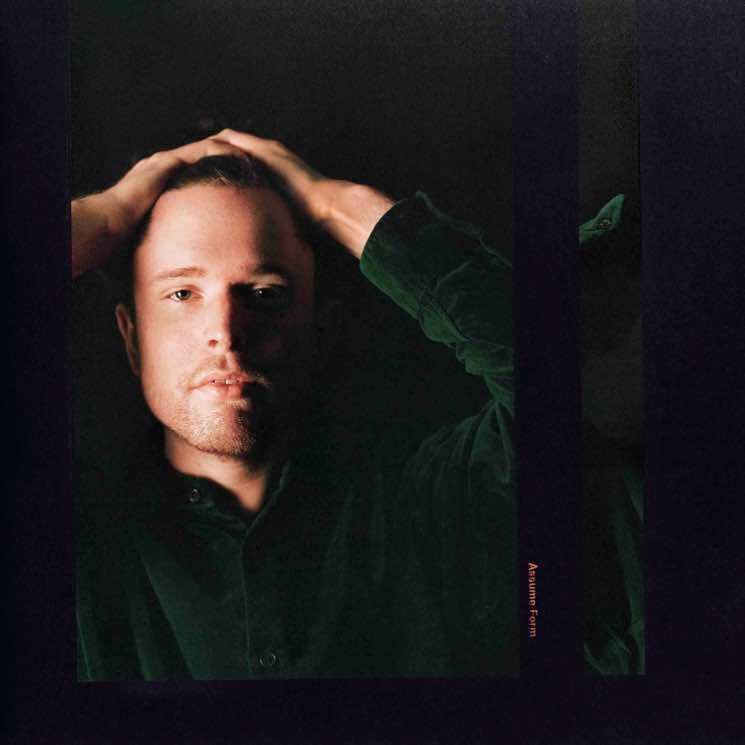 A day before the release of his Assume Form album, James Blake has shared the collaborative "Mile High" with Travis Scott and Metro Boomin. The reserved cut follows the release of "Don't Miss It" and can be heard in the players below. Assume Form arrives tomorrow (January 18) through Republic, and also features André 3000, Rosalía, Moses Sumney, Mount Kimbie's Dominic Maker and more. Assume Form is out Friday (January 18) via Republic. It follows Blake's 2016 LP The Colour in Anything. As previously reported, Blake heads out on a North American tour in February, and you can see all the date over here.